This Aspiring Solicitors event is aimed at first year university law students and penultimate year non-law students wanting to find out more about a career in law. 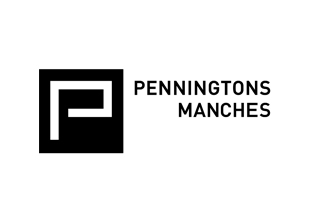 The day is structured to give you the opportunity to meet our recruitment team, find out more about the different areas of law we practise and talk to our trainees about why they chose Penningtons Manches and their experiences so far. We purposely limit the number of places we offer per day in order to create a relaxed and comfortable environment in which to ask questions and find out everything you need to know!